Fr. Louis was born in Cologno Monzese, Italy. He earned his Masters in Education from Loyola Marymount University and an M.A. in Social Studies from Lehigh University. Fr. Louis professed his vows as a Cleric Regular of St. Paul (Barnabite) on September 29, 1950. 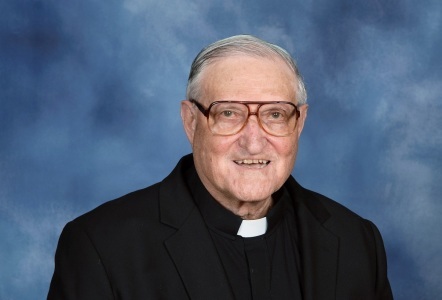 He was ordained to the priesthood on December 8, 1957, alongside Fr. Grancini. Fr. Louis has been Pastor at two Canadian parishes run by the Barnabites and served as Superior in various Barnabite communities. 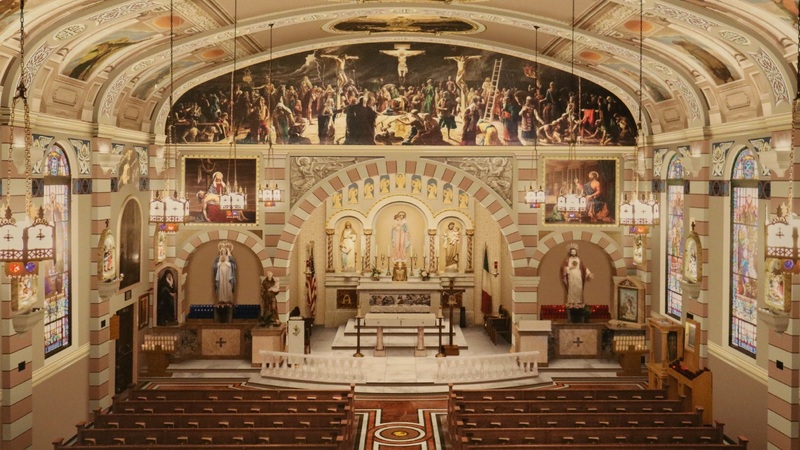 He has served the community of Our Lady of the Rosary as an Associate Pastor since 1990, as well as being the spiritual advisor for Magnificat and the Padre Pio devotions.